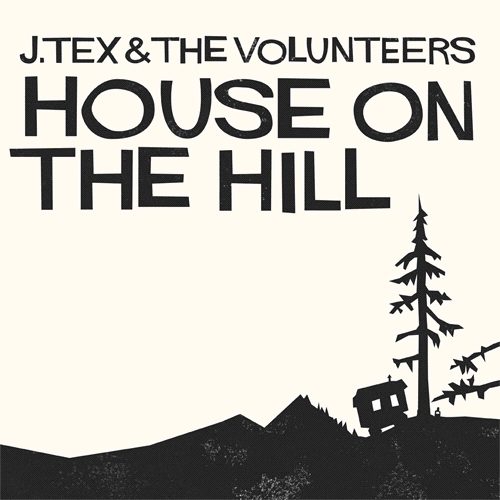 Discussions Magazine Music Blog: J.TEX & THE VOLUNTEERS/House On The Hill: Available NOW! 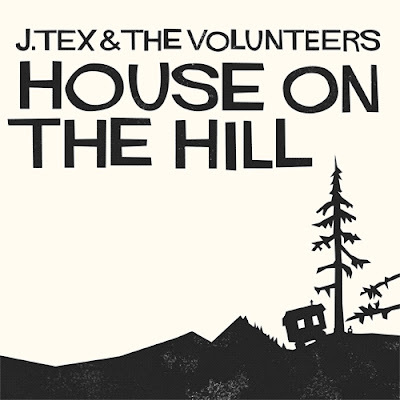 J.TEX & THE VOLUNTEERS/House On The Hill: Available NOW! So, give 'em a go!